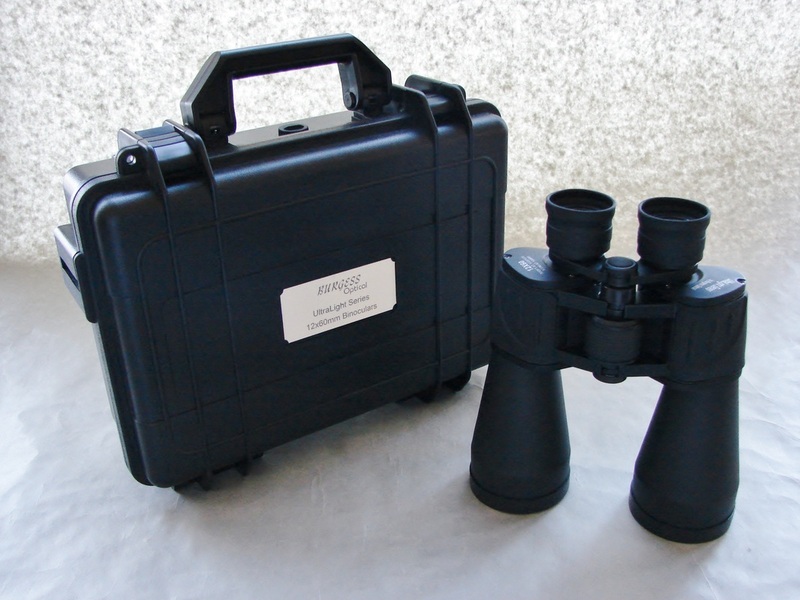 The UltraLight Binoculars feature alloyed and composite construction for a strong lightweight design. These binoculars also feature a fully optimized optical design at an unheard of price - once again "Making Awesome Affordable"! Every element in the objective lens, eyepiece and prisms was fully computer optimized to work together to reduce or eliminate all aberrations possible. These binoculars feature our new 72 degree field of view, ultra wide angle eyepieces which give better edge correction than binoculars of this type and size with 60 to 65 degree field of view, while having a greater true field of view. *Height with eyecups extended - 8.5"